A live album with jazz pianist Ai Kuwabara performing with the world's top musicians! 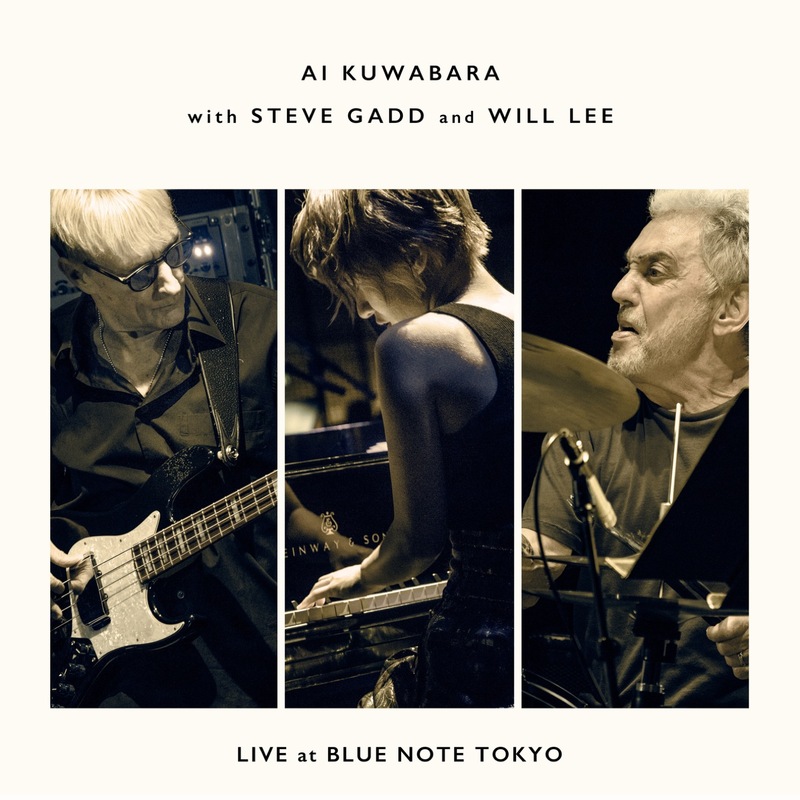 A live album featuring live performances at Blue Note Tokyo where jazz pianist Ai Kuwabara co-starred with the world's top musicians such as Steve Gadd (ds) and Will Lee (b). These three members co-made, and songs from the album "Somehow, Someday, Somewhere" released in 2017, and new songs from the original written for this performance, such as "Blue Rondo a la Turk" and other standards Includes songs. A live album that combines Abundance with rich musical sensibility and techniques, and opens up the future of jazz with Aihara Kasahara and the performances of two of the world's top musicians.